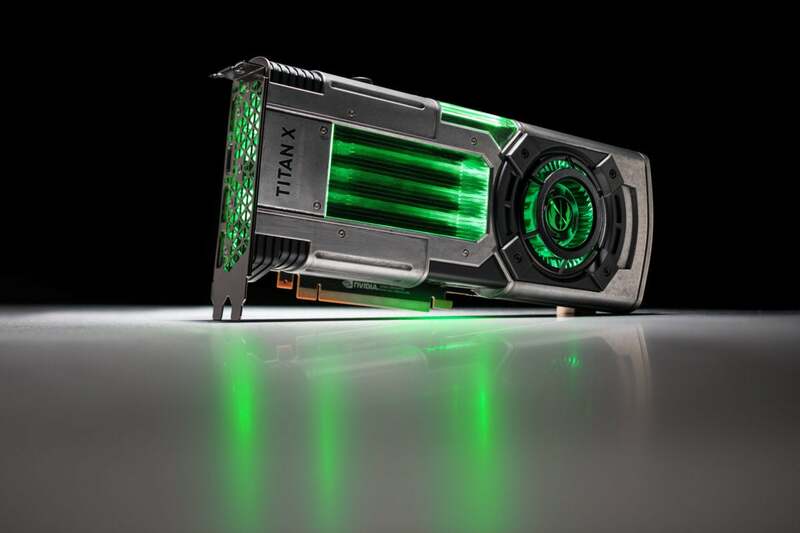 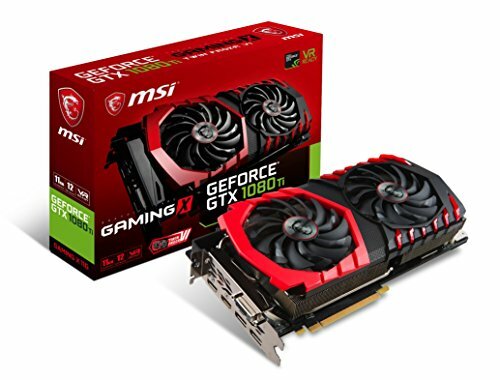 As Titan Xp cards, these should deliver a killer 60-plus frames per second of performance in most games, even at 4K resolution with all the graphics bells and whistles cranked. 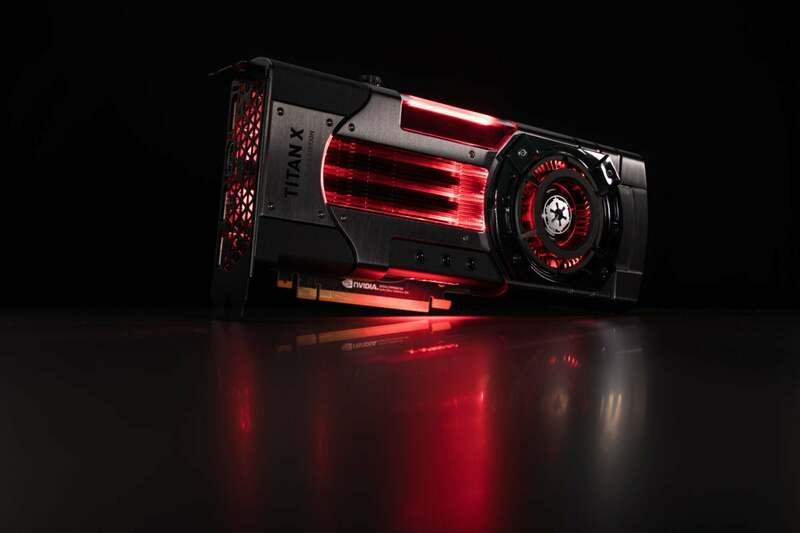 But as noted in PCWorld’s best graphics cards guide, the $700 GTX 1080 Ti delivers almost as much performance at a much lower cost. 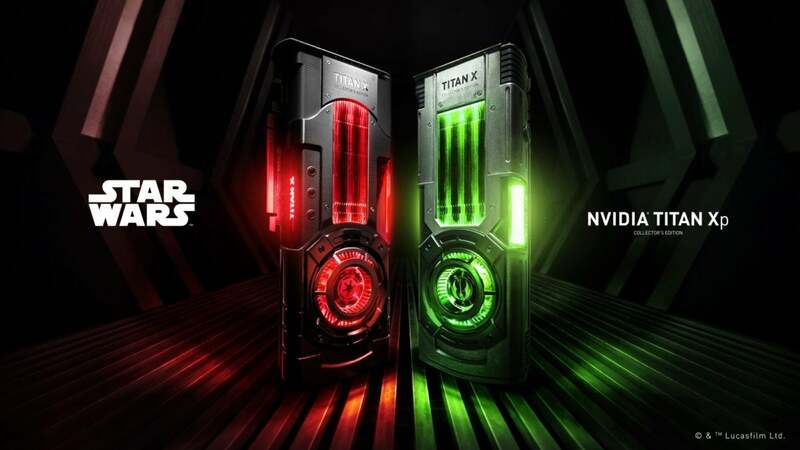 The lure of the Dark Side is tempting, though—especially if you use it as the centerpiece of a full-blown Star Wars-themed PC mod.